You probably haven’t heard of the W train. It was a local line that was part of New York City’s subway system and ran between Queens and Manhattan (and initially down to Coney Island) from 2001 to 2010, when it was axed due to budget constraints. (The Z train was also scaled back at the time.) 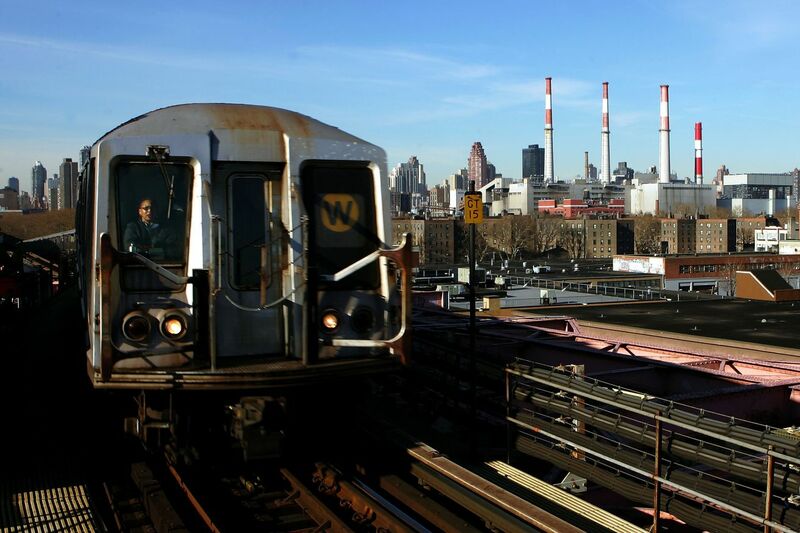 On Friday, the Metropolitan Transportation Authority confirmed rumors that it was considering bringing the W back into service, but while that in-and-of-itself isn’t that interesting, what the W’s resurrection means is very significant.